The Goddard School’s mission is to deliver excellence in early childhood care, development and education for children from six weeks old to Pre-Kindergarten age. 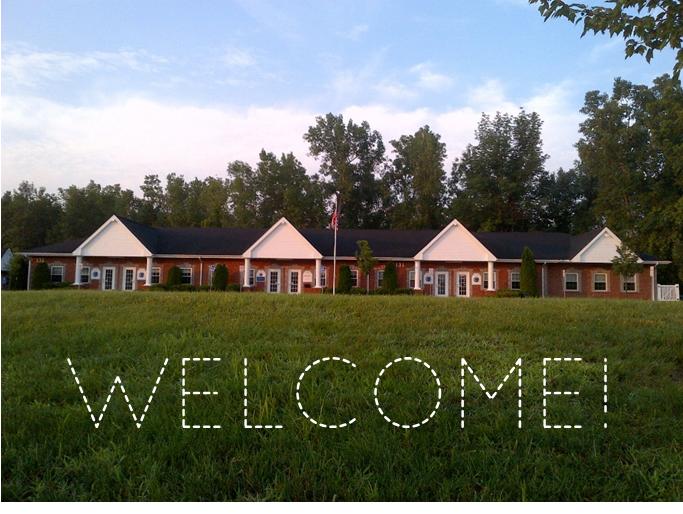 Our school, located off Sully’s Trail in Bushnell’s Basin, is open all year to part- and full-time students. 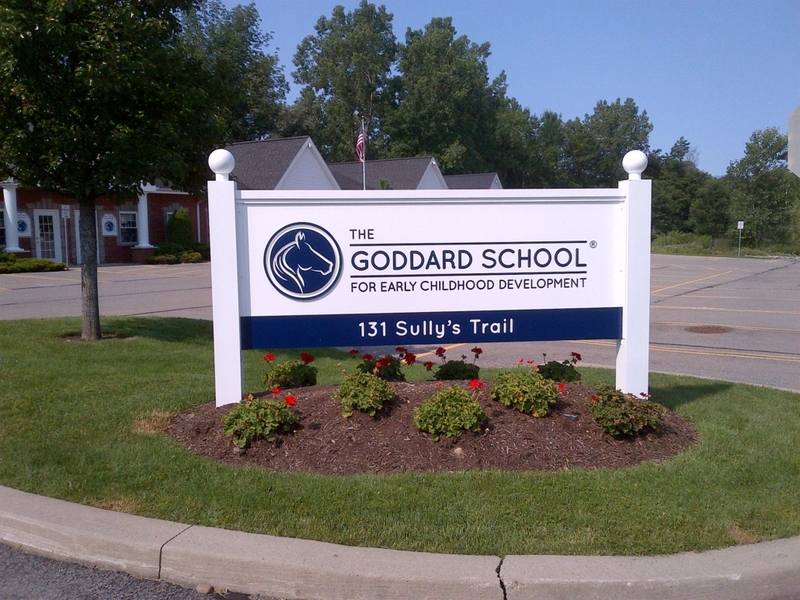 As one of 470 Goddard Schools – and the only one in Upstate NY – we must maintain exceptional standards in child care, safety, cleanliness and faculty hiring. We also use Goddard’s language, literacy and STEAM-oriented Fun Learning Experience to guide our lesson planning. 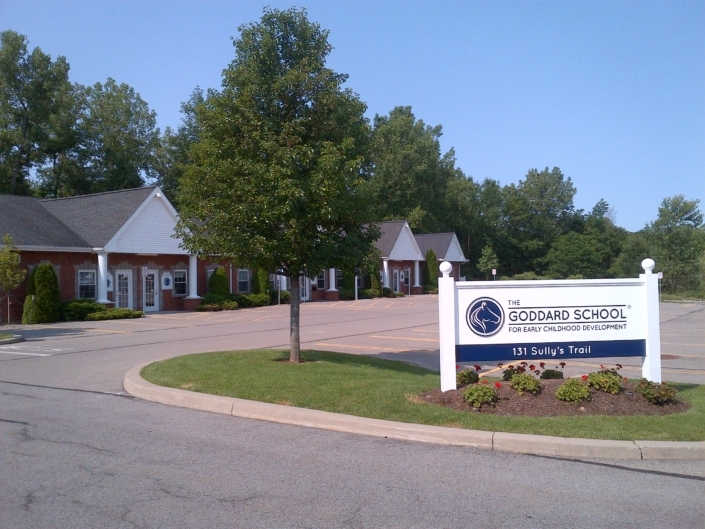 We’d love to earn your trust as the place where your child will receive the best childhood preparation for social and academic success.